Sarina Welsh a Chapman Italian Studies students and native of Thailand has won an internship at the Thai-Italian Chamber of Commerce in Bangkok. 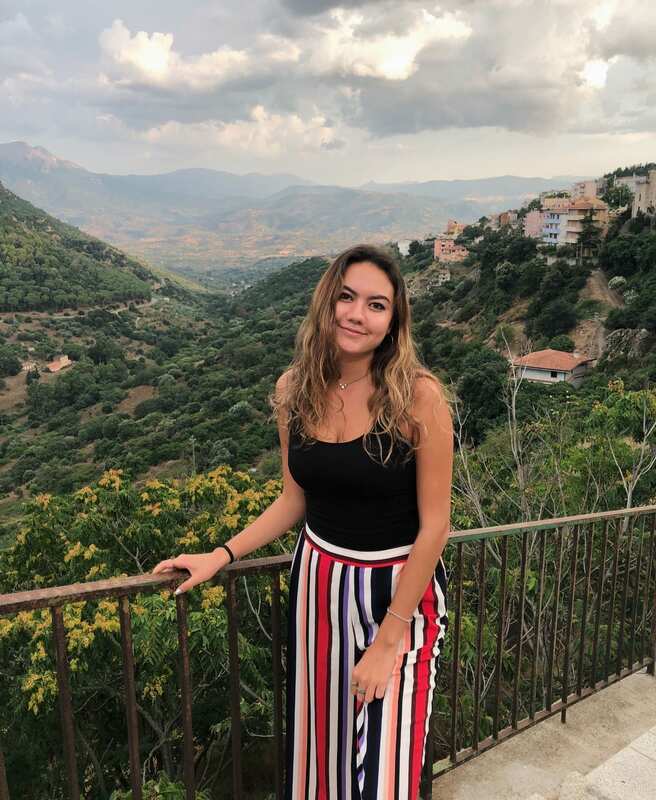 Sarina is currently pursuing a new interdisciplinary degree combining coursework in Communication and Italian language and culture. The Thai-Italian Chamber of Commerce is a private, non-profit organization that promotes collaboration and relationships between Thai and Italian companies. Sarina will partake in different tasks the chamber has to offer such as research activities, media & publication updates, and event organizations.